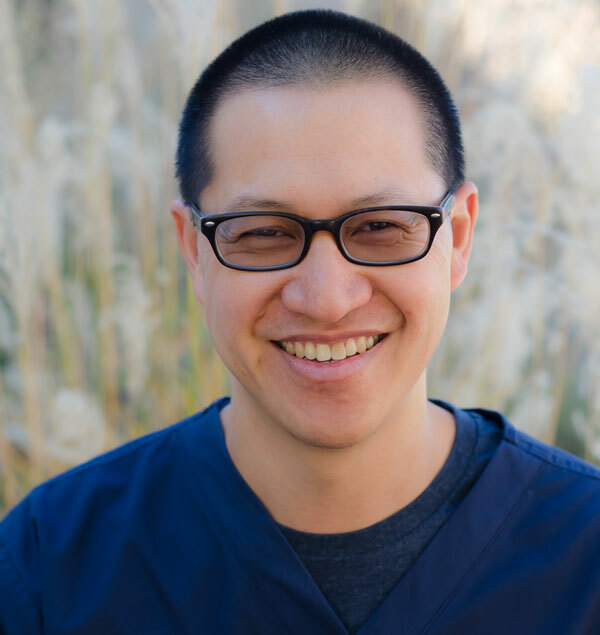 Wayne Kuang MD is the only fellowship-trained men’s health specialist in New Mexico specializing in testosterone rebalancing, erectile dysfunction, prostate health and no-needle vasectomy. After completing his undergraduate studies at the Massachusetts Institute of Technology, he received his medical degree from Stanford University. 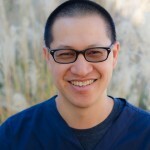 Dr. Kuang then pursued his urology residency at the Cleveland Clinic to become a board-certified urologist then specialized in men’s health with an andrology/infertility fellowship also at the Cleveland Clinic. Desiring to change the way men perceive and receive health care, he founded MD for Men which aims to empower men with the tools to evolve fearlessly into the best version of themselves to positively impact personal, professional, community and global relationships. When not tackling the entrepreneurial challenges of this cutting-edge center of excellence, he can probably be found up in the mountains trail-running, snowboarding or backpacking. The only other place he could be is home playing guitar & cajon with his boys. Contact MD for Men and rest easy–your information will never be shared with anyone else.